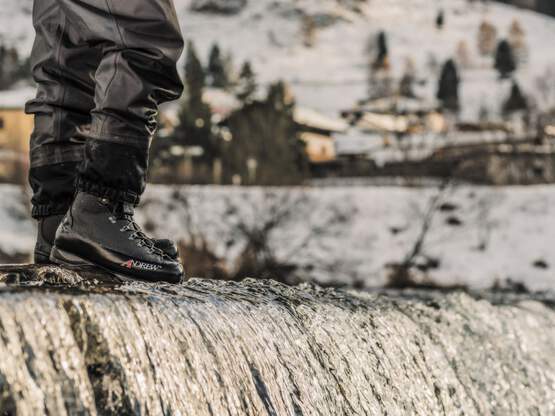 The CREEK DARK are technical wading boots of superlatives, for fly fishing in alpine environment, characterized by torrential mountain creeks, rocks, often long walks before fishing and sometimes also necessary climbing. 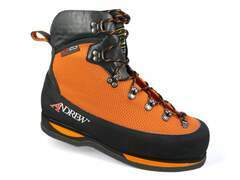 These wading boots are relatively stiff due to their field of use in alpine terrain. 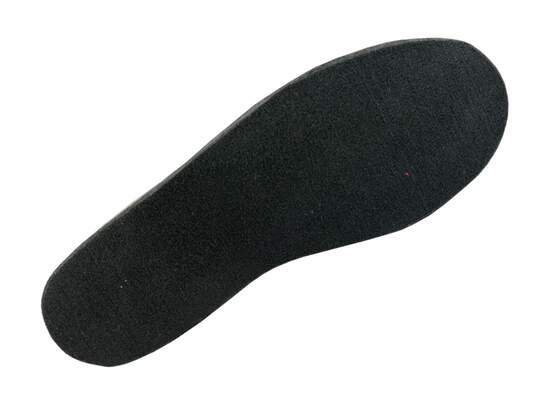 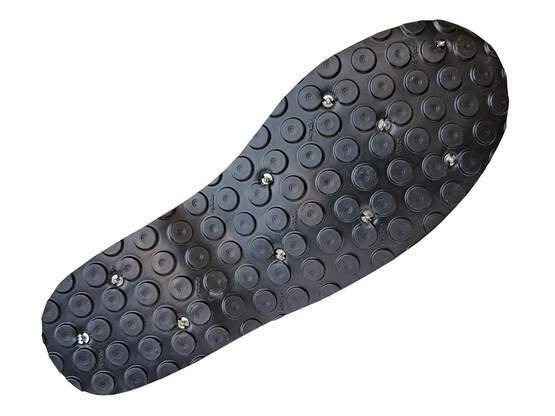 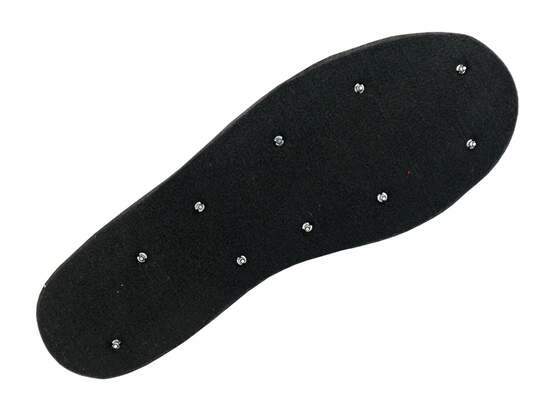 Nevertheless, they are comfortable to wear and provide maximum protection and safety in difficult terrain. These wading shoes are 100% made in Italy. 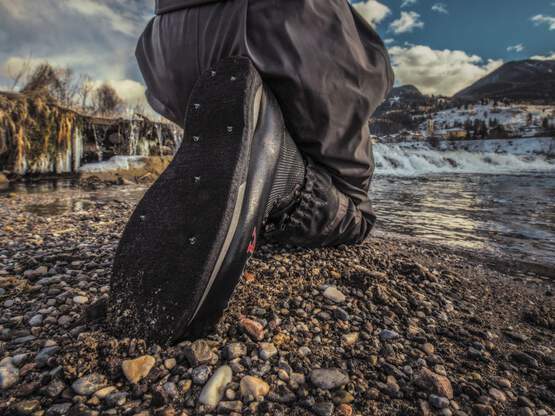 The CREEK DARK is designed for guides and all those fly fishermen who do a lot of fishing trips in mountainous surroundings and prefer a technical wading shoe that is almost indestructible. The wading boots CREEK DARK were developed by us in cooperation with the company Andrew (Montebelluna - Italy). 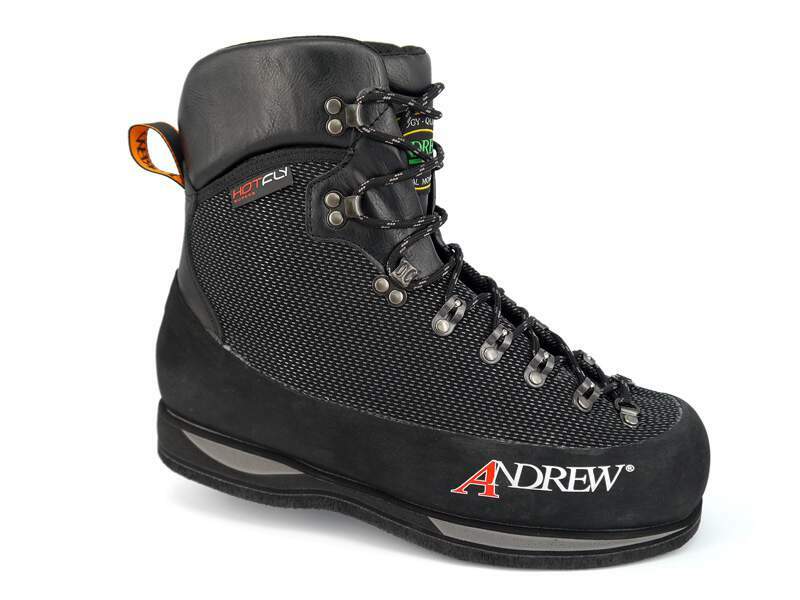 The model CREEK DARK is a technical wading boot of superlatives, for fly fishing in alpine environment, characterized by torrential mountain creeks, rocks, often long walks before fishing and sometimes also necessary climbing. After more than 1,000 successfully completed test hours in the 2015 season, we are confident the CREEK DARK model is among the best wading boots currently available. It can easily compete with the flagship models of the most prestigious US brands (Far East production). 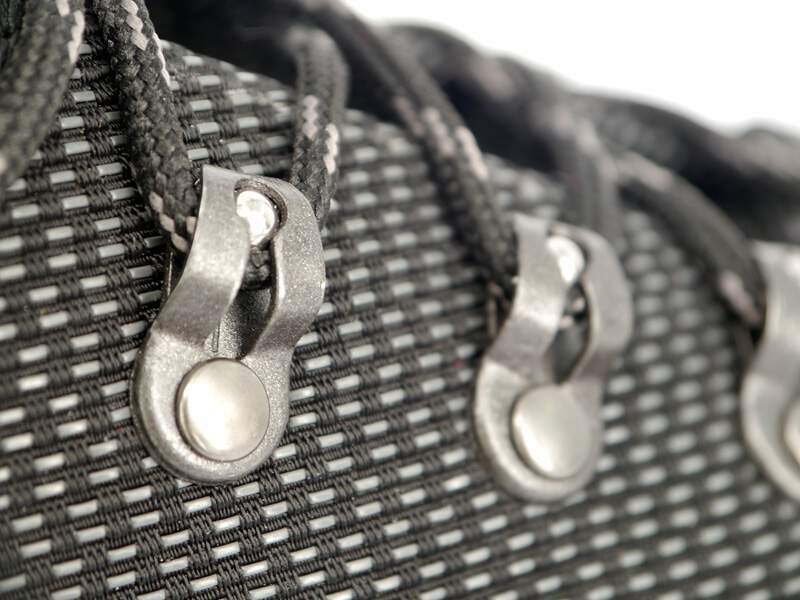 These wading shoes are 100% made in Italy. 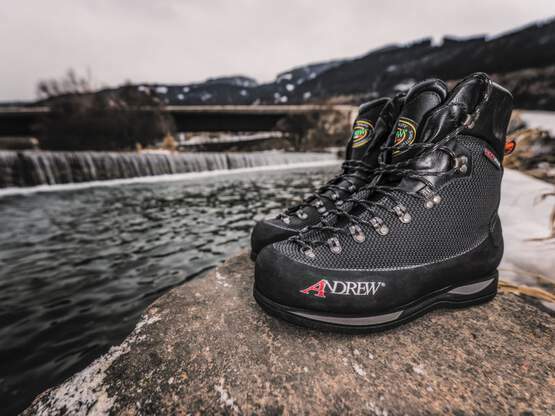 The CREEK DARK is designed for guides and all those fly fishermen who do a lot of fishing trips in mountainous surroundings and prefer technical wading boots that are almost indestructible. 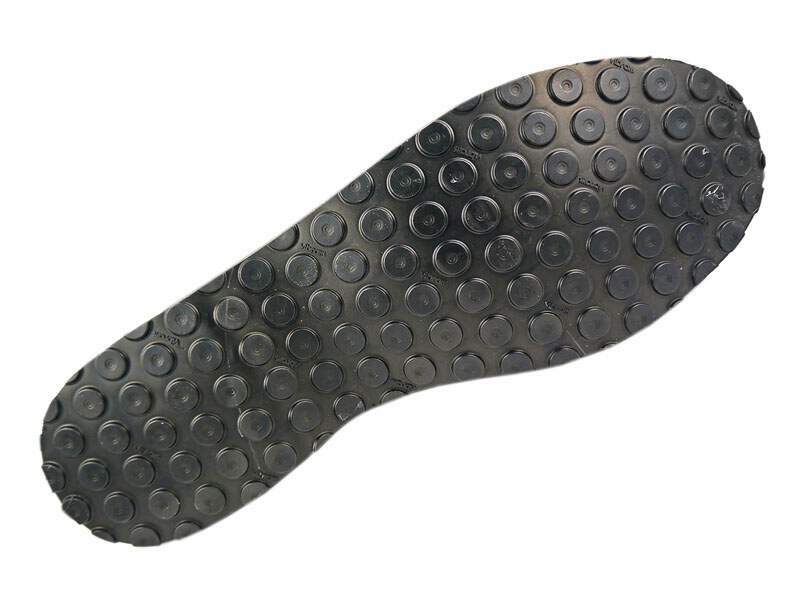 We offer the replacement of the soles for the CREEK DARK wading boots as an additional service. 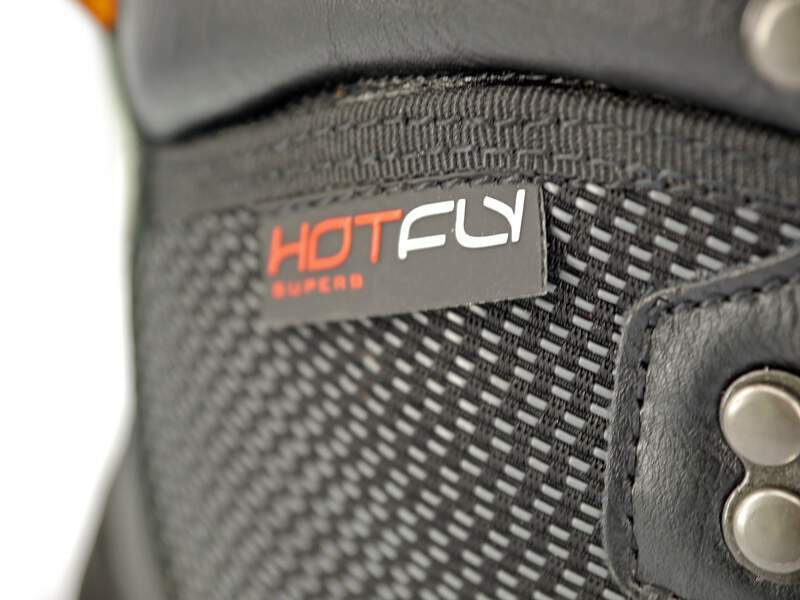 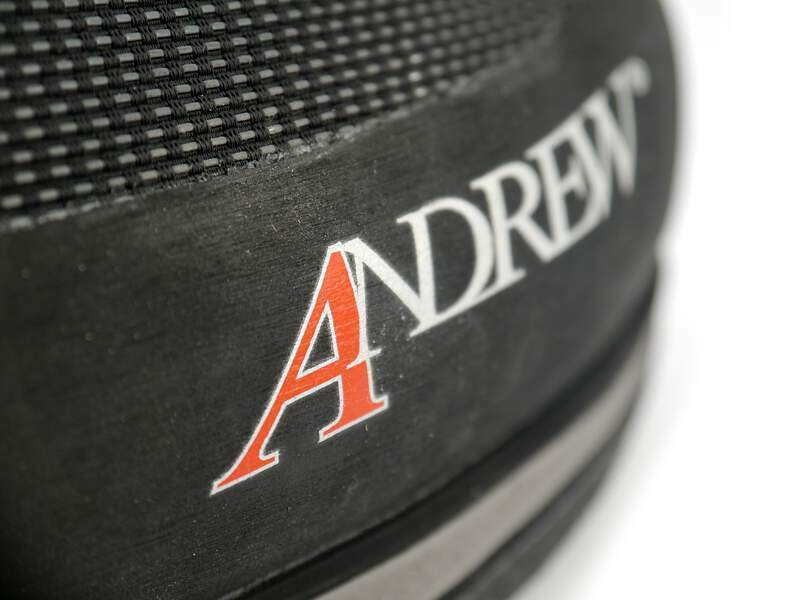 In this video you can see how elaborately the hotfly CREEK ORANGE wading shoes are handcrafted in Montebelluna (Italy) by the company Andrew - craftsmanship Made in Italy at its best!